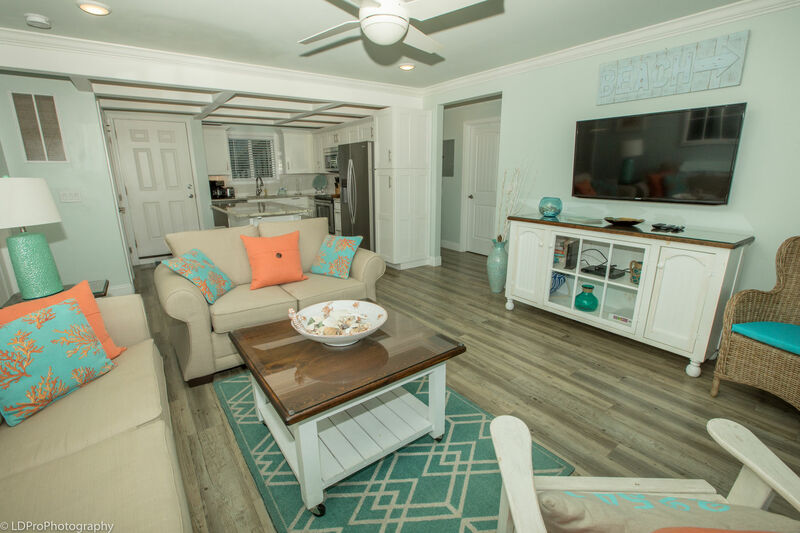 Sandpiper Cove 1129 - Holiday Isle Properties, Inc. 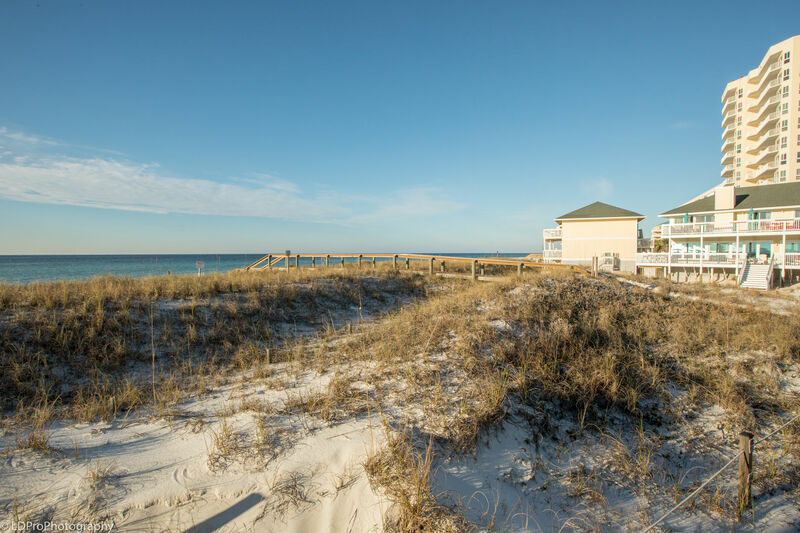 Looking for a beachside retreat? 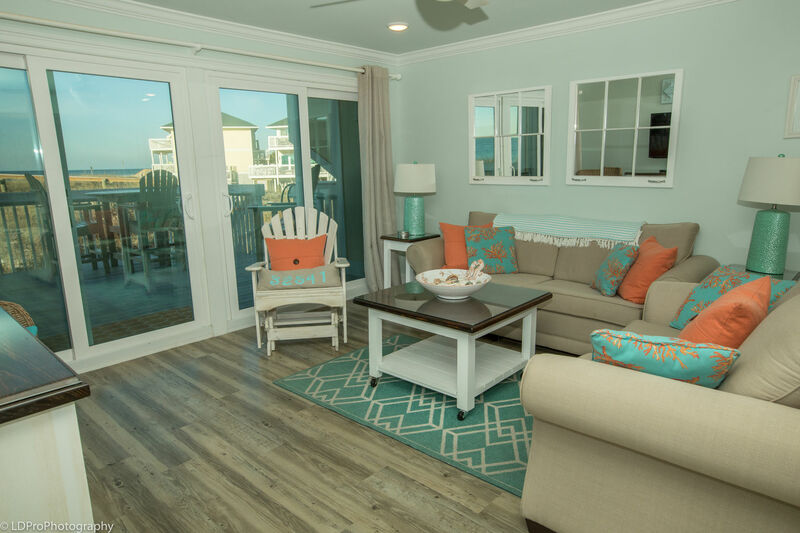 Let us welcome you to Sandpiper Cove 1129. 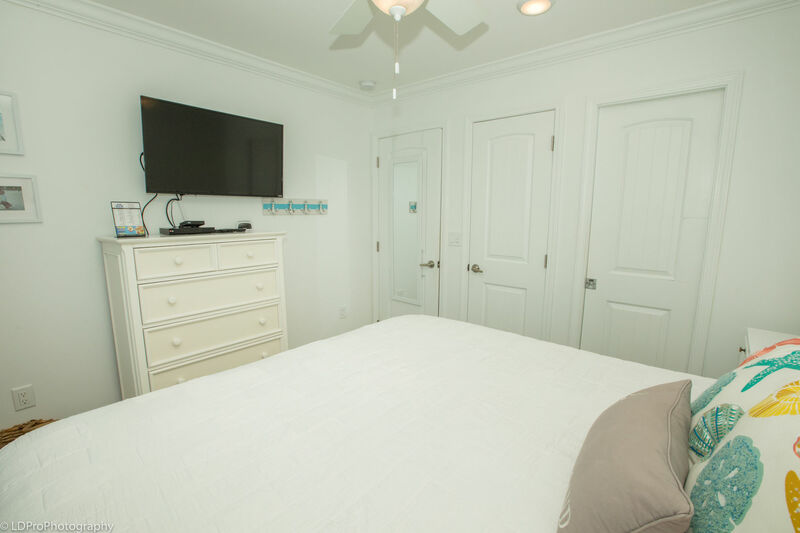 This 2 bedroom, 2 bath condo can sleep 6 with ease. 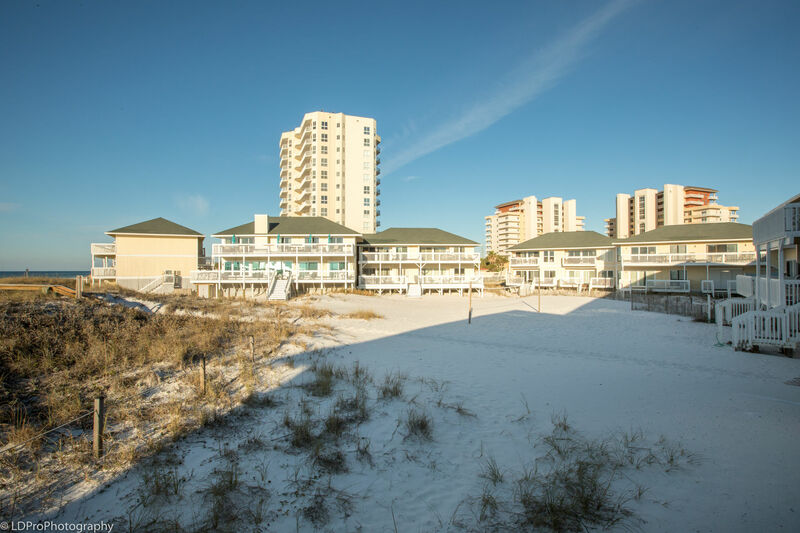 This beachside oasis has been renovated to meet all your needs on vacation. 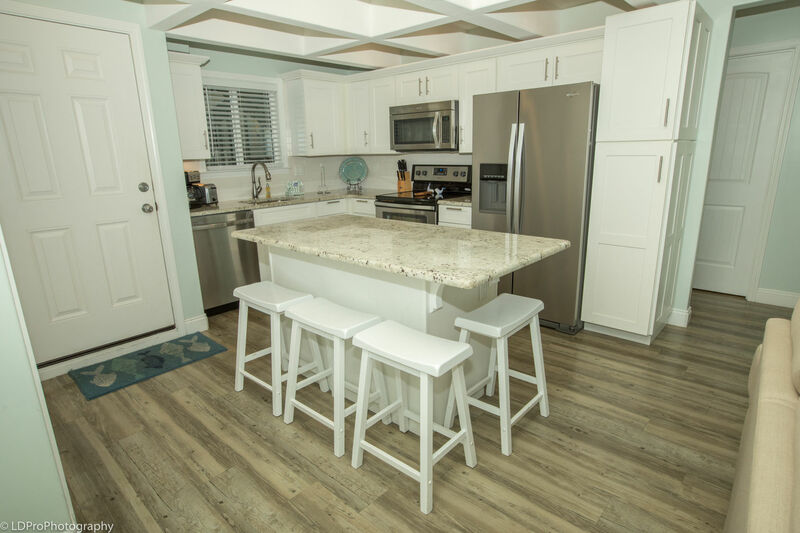 The kitchen and living room has an open concept allowing everyone to enjoy the floor to ceiling beachside views. 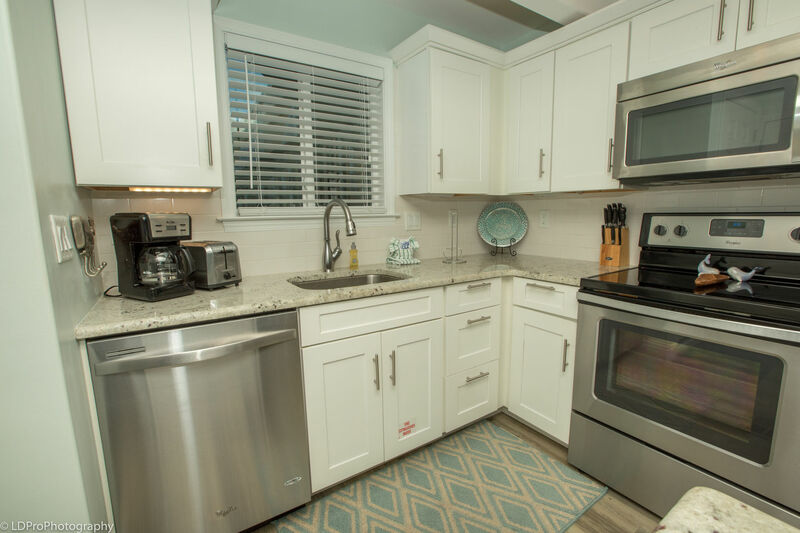 The spacious granite countertops are the perfect place to whip up a meal in the fully equipped kitchen. 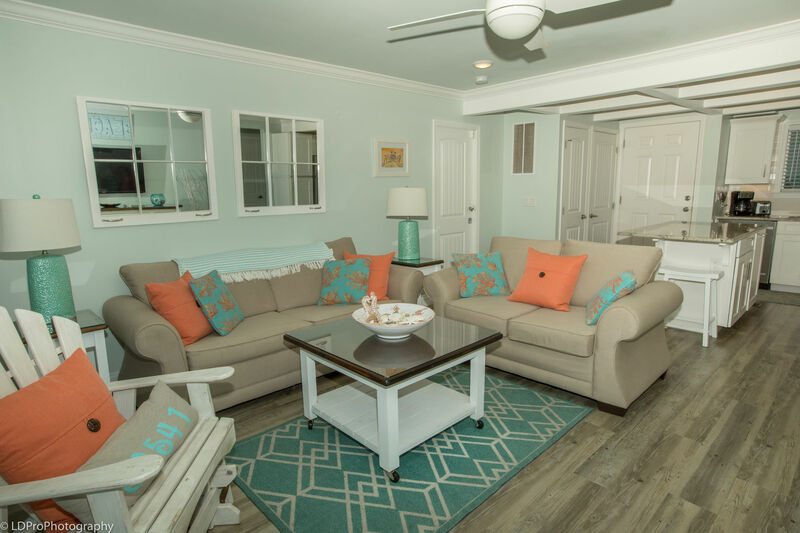 The living room has plenty of comfortable seating to enjoy the Flat Screen TV. The couch also doubles as a Queen Size Sofa Sleeper. The balcony is accessible through the easy to open sliding glass doors and spans the width of the living room. 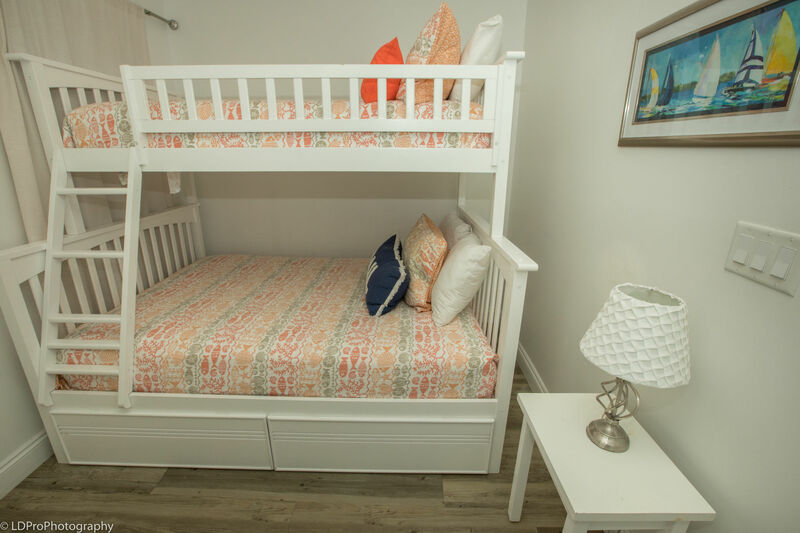 The Guest bedroom offers Bunk beds which consists of a Full size bed as the bottom bunk and a Twin bed on top.The guest bath has a combination tub/shower. 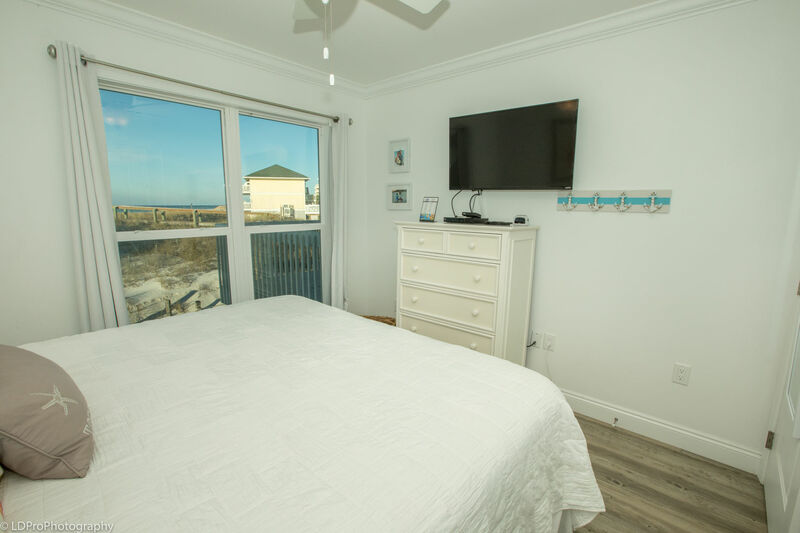 The Master Bedroom has a King size bed, Flat Screen TV, and beautiful beach view. 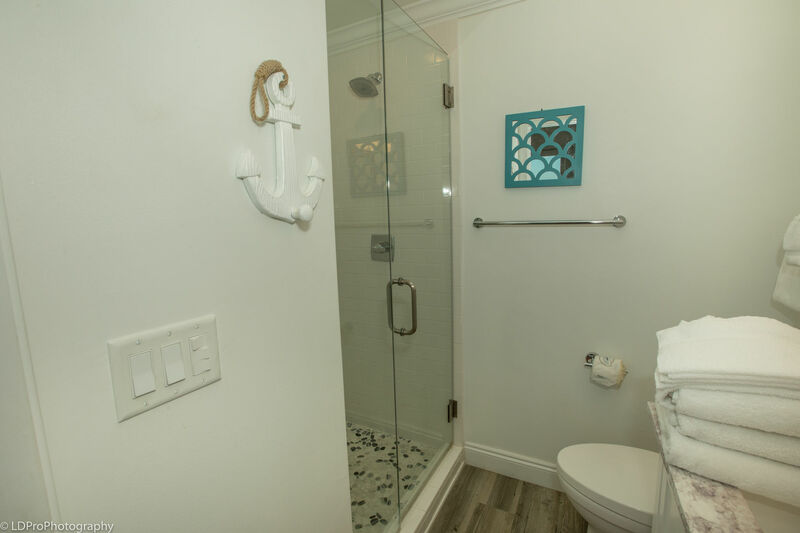 The adjoining Master Bath has a walk-in shower. 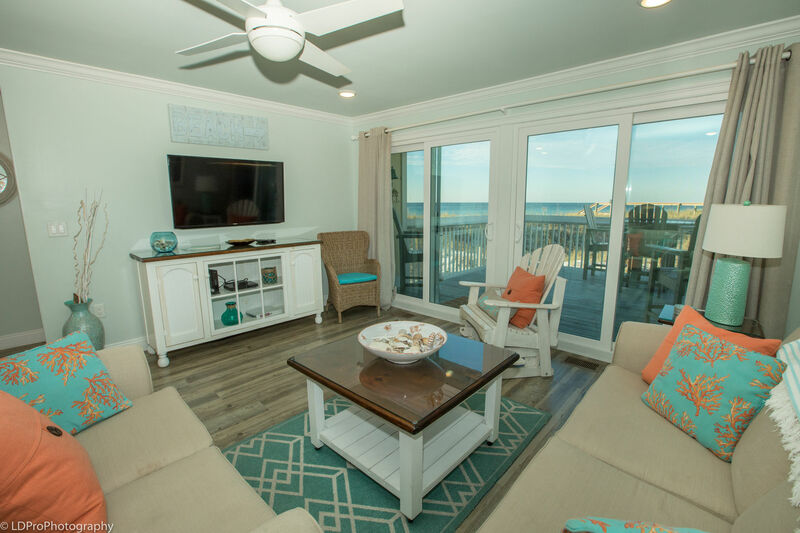 You'll be hard pressed to find a nicer beachside condo for your next family vacation! Beautiful home as well as view and access to the beach. Would recommend for couples. Great place for R and R!! Amazing condo with a beautiful view! 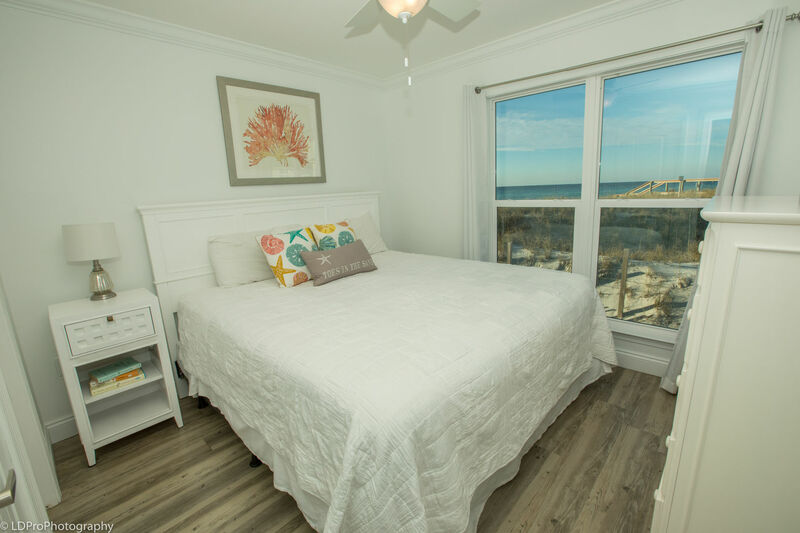 We loved our stay at this condo and the beach view and access was perfect. We are ready to book again. Love the condo, beautiful set up and perfect access to the beach. I wish there were closer grills than across the street though. 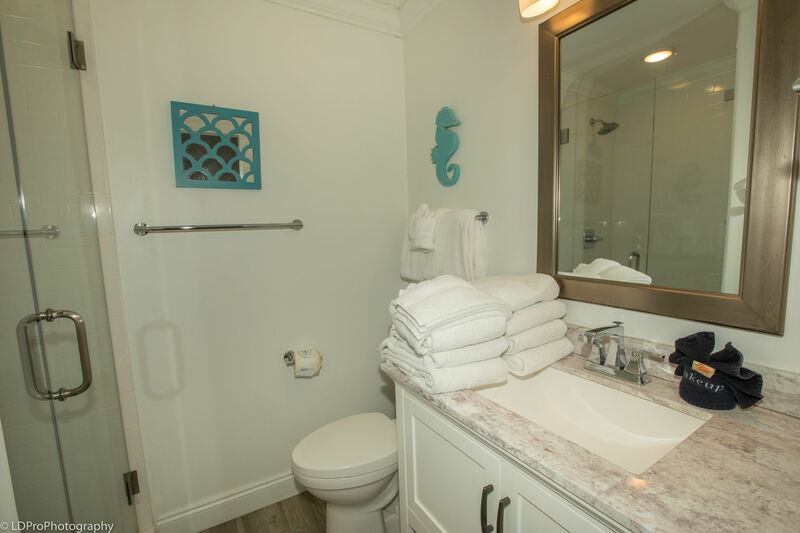 Best unit at sandpiper cove! 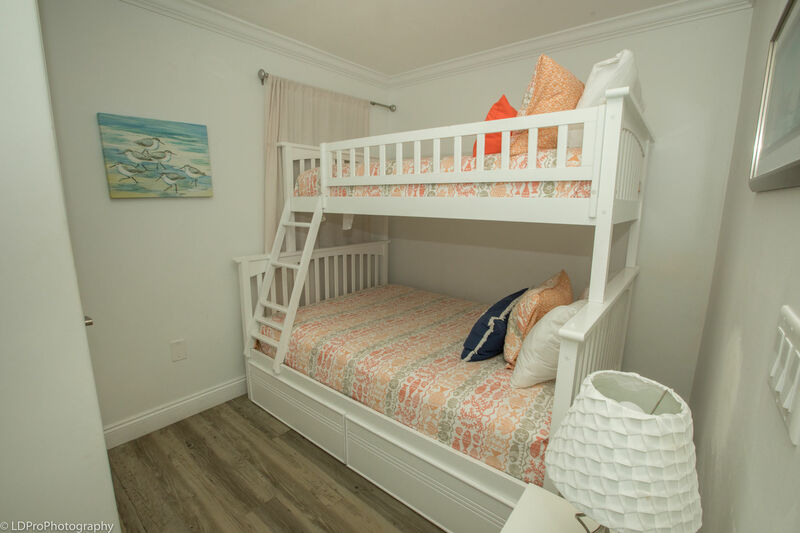 My wife and I have stayed in several different units at sandpiper cove ranging from studio units to this 2 bedroom beachfront unit. 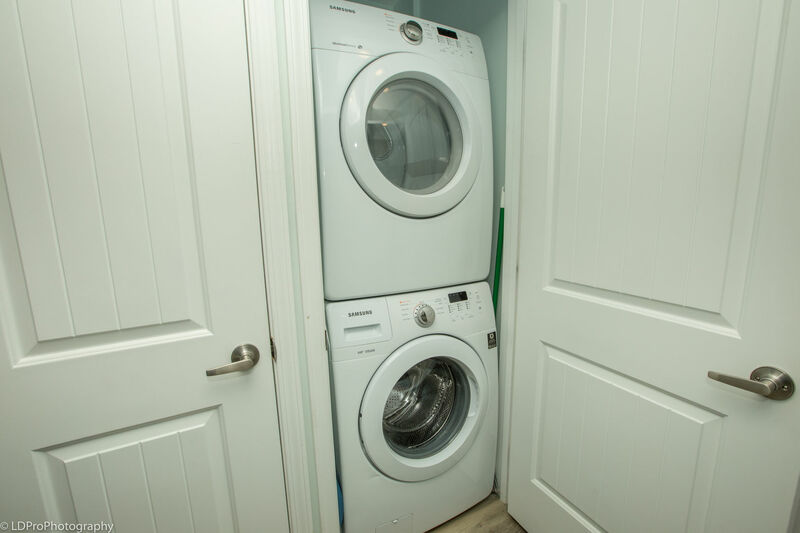 I can say without hesitation that this unit was the nicest appointed unit we've seen. It must have been very recently renovated and no area was left untouched. 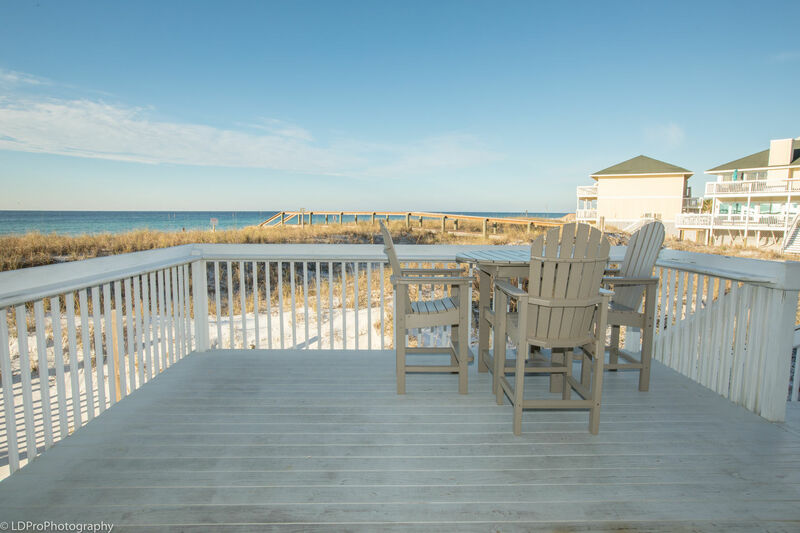 The attached deck is massive and you're only steps away from beach access. The owner provided plenty of cookware and dishes, enough that we didn't even use the dishwasher until the end of our stay. 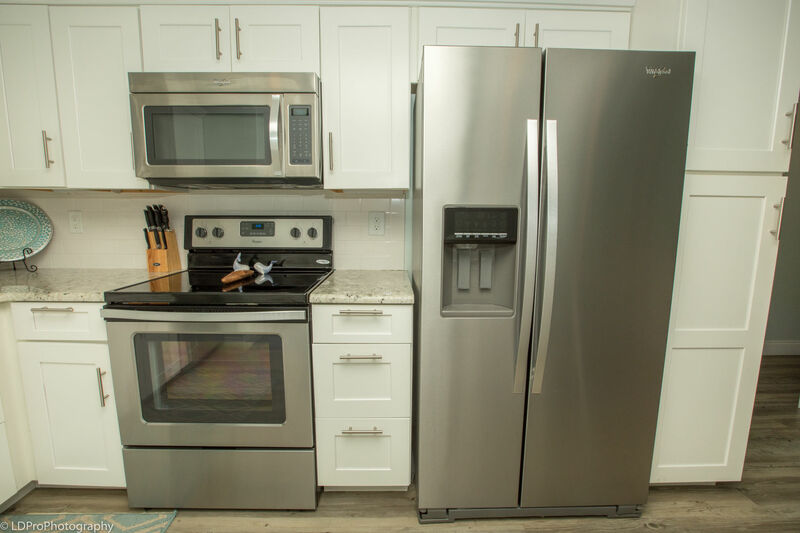 The management company (Holiday isle properties) was also a pleasure to rent from and we experienced no issues during our stay. 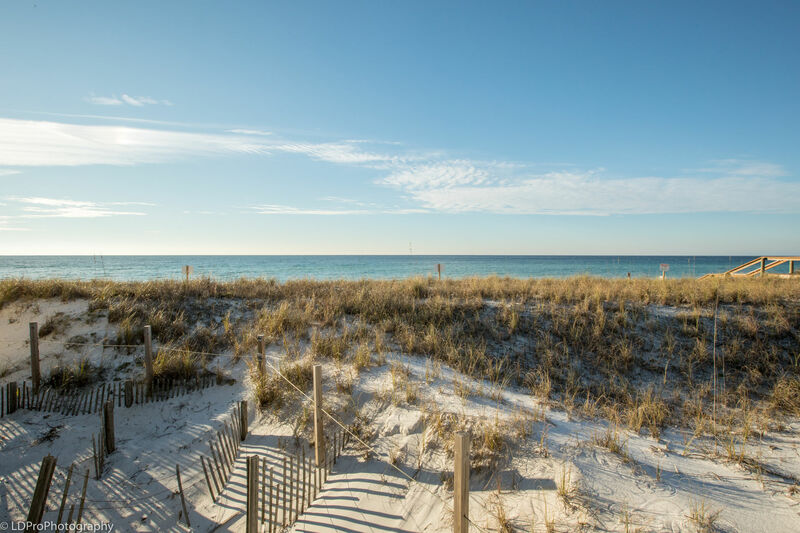 We plan to try our best to stay in this unit again the next we are in Destin. I also just want to praise the Sandpiper Cove complex in general. 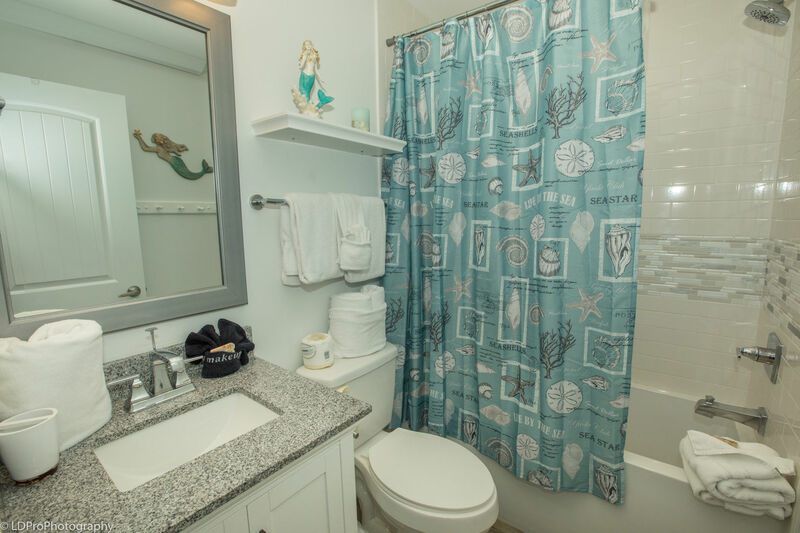 We've stayed at low rise & high rise condos and much prefer sandpiper to other locations. Being on holiday isle gets you away from the traffic of 98. The short journey to Norreigo point makes for a great evening walk and there is no shortage of beautiful homes on the way for those that like to dream. 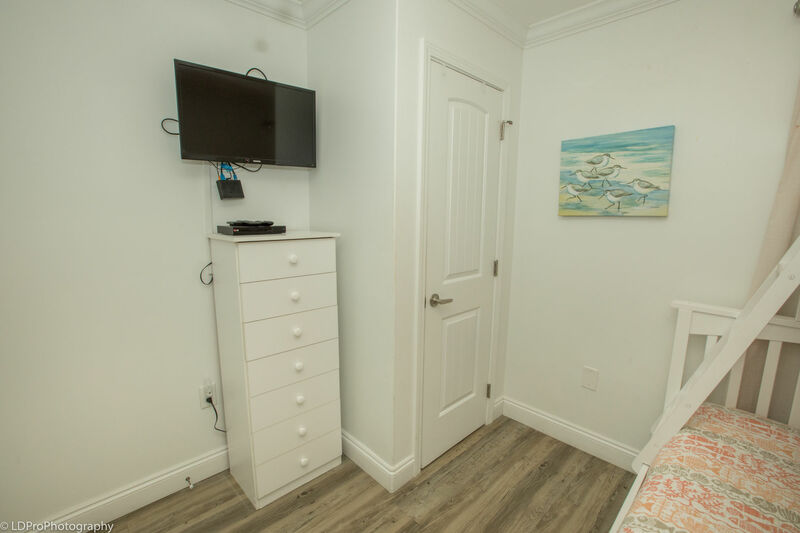 Very cute and comfortable condo. Beautiful view of the ocean! Location is great to all the activities. We would definitely consider staying here again. Only drawback that would keep us from staying, was there was no shower or hose to clean the sand off of our feet. Hopefully, they would consider putting one in. We tried to respect the property and keep as much sand out as possible. Overall all experience was great! We were sad to leave. Q: You mentioned a tennis court but is there a basketball court also ? There is no basketball court onsite.